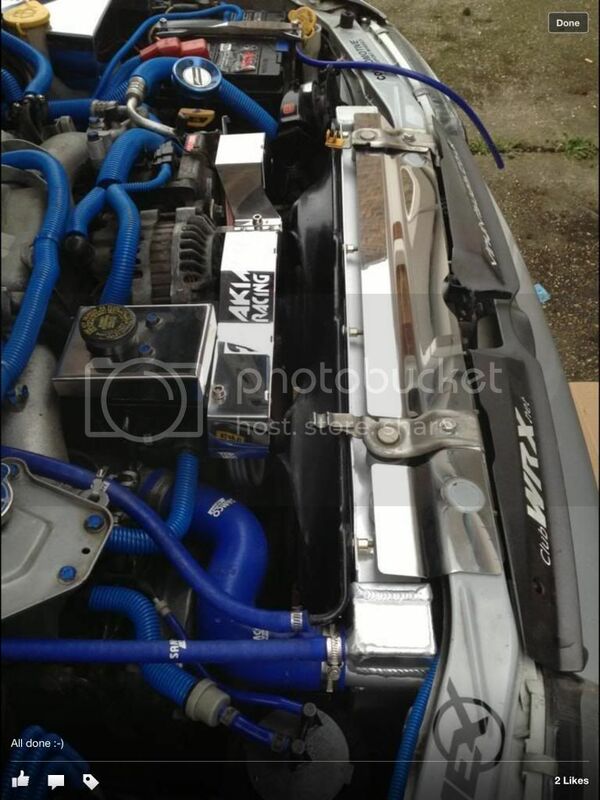 Subaru Impreza Classic Turbo High Flow Race Radiator! Will this fit even if you have the aircon radiator still fitted? As far as I am aware this is a direct fit with the Air con still fitted. We're another day closer to the 25th but to guarantee delivery before Christmas you MUST order before midday TOMORROW! Remember you can contact our sales team on 08444 489 080 between the hours of 8:30am-5:30pm Monday-Friday to ask any questions or to place an order over the phone. Were Looking forward to Xmas day..... Are you?? We are still taking orders and dispatching the items same day in order for next working day delivery. We made today our cut of for Guaranteeing items to be delivered by xmas day. The reason for this is due to the high volume of parcels that the couriers are having to deal with, although the item should get to you for next day once ordered, we understand that sometimes at this time of year delays can occur and we wouldn't want to see any of you disappointed so felt we let you guys know. As I said though the sales team are here to continue to take/process your orders and help with any advice and enquiries that you may have so dont hesitate to get in touch! You can order by telephone on 08444 489 080 or by paypal by sending your payment to [email protected] with a note attached providing us with your full name, shipping address and contact number. Please make sure you let us know what product you wish to order! Our sales team are available to take your last minute orders before the Xmas Holidays! You can call us on 08444 489 080 to place your order or send your paypal payment any time of day and even during the holidays to [email protected] where we will process your order at the first opportunity! Just make sure you include with your Paypal payment a note providing us with your Shipping address and Contact number + what the item is you wish to order. Christmas is almost here! If you want to treat yourself during this festive period just give us a ring on 08450 212312 to pay by card, or send us a PayPal payment to [email protected] along with a note of the product you wish to order, your address, contact details and forum username. and 8:30-13:00 on New Year's Eve! Normal Office hours will be back into action on January the 2nd! All at Team Japspeed Wish to wish you all a merry Xmas and a very Drunken New year! We hope you all had a fantastic New Year's, we're back in the office today and ready to go with 2013! If you want to order just give us a call on 08450 212 312 or just send a PayPal payment to [email protected] along with a note of the item you want to order, your shipping address and a contact telephone number. Shipping to Denmark will cost £25. We are fresh back from the Autosport Show and still have this offer available to you!! Or You can send a Paypal Payment over to [email protected] along with a note providing us with your Full Name, shipping address and contact telephone number Plus dont forget to tell us what you wish to order and we can do the rest for you. Any questions then please ask! We have in stock our radiators to fit all Impreza models. Please make sure you let us know which your interested in when ordering! For all details check out the First post! 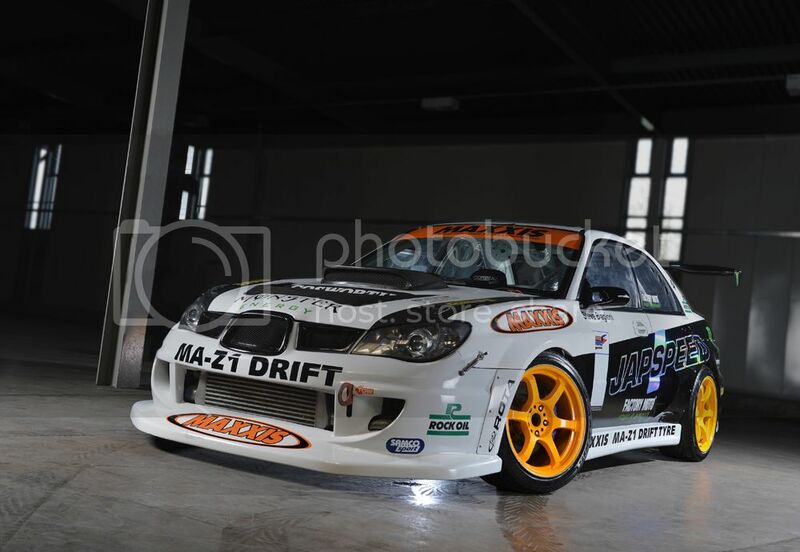 Hi ed just fitted my japspeed rad this weekend it sits flipping close to the alternator pullys is that normal? The radiator is 42mm thick and has 40% larger cooling capacity over standard. Send me a picture to [email protected] and i will have a look to see if everything looks normal. We sell hundreds of these and without issues so I will be surprised if something is wrong. 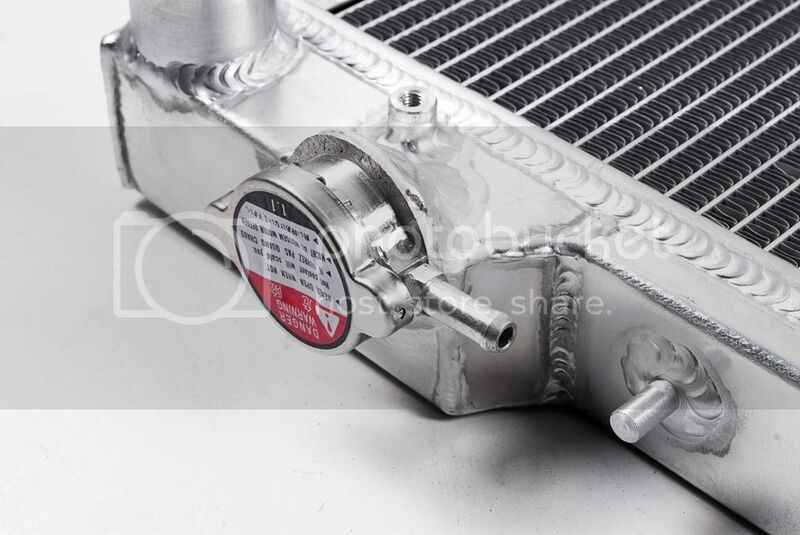 We have just received new stock of our GC8 Alloy Radiators for the Turbo models!! This direct-fit, all aluminium, lightweight performance upgrade radiator will achieve greater cooling capability in a high performance environment compared to the stock radiator which is made from copper and brass. Perfect for performance upgrades, this 42mm thick core radiator has 40% more cooling capability than the standard radiator. Manufactured from aerospace grade aluminium and full TIG welded for strength and durability these radiators are perfect for track use. 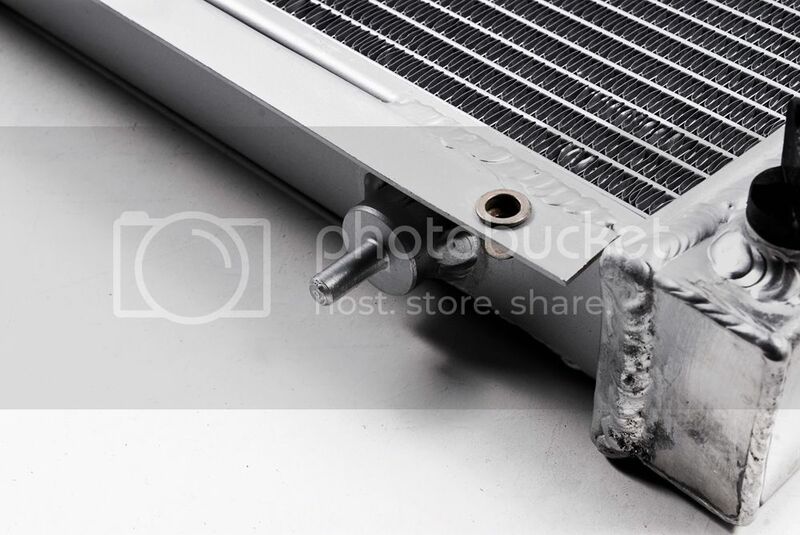 To Prove this we have been using our similar radiators on our Japspeed drift cars for years and have seen excellent cooling capabilities from these Radiators! These are extremely high quality and we have them at a great price for you as Scoobynet members! * Greater cooling capacity than any other radiator on the market. 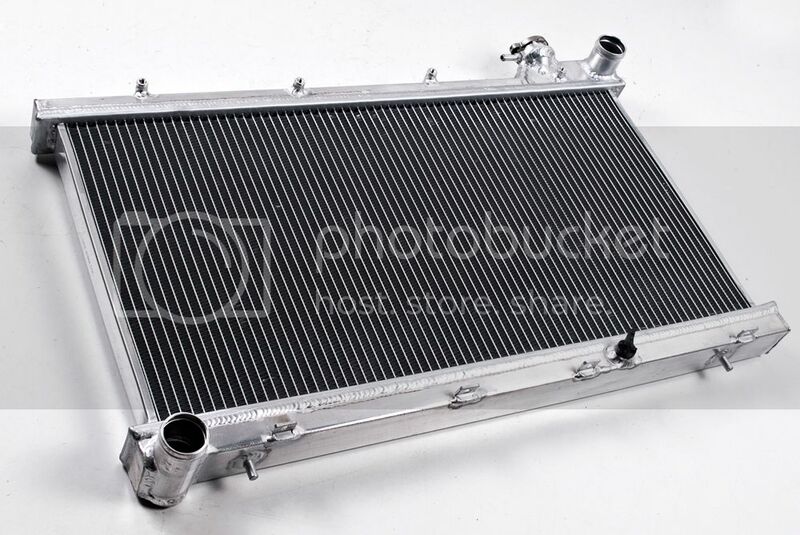 * Full alloy radiator with custom polished top and bottom tanks designed for a perfect fit. * Perfect for performance upgrades. * This aluminium core light-weight racing radiator will achieve 40% more cooling capability than a standard radiator. * Massive 42mm thick for maximum cooling efficiency. * Made from aircraft quality aluminium with OEM fitment; no modifications required. Fits Subaru Impreza GC8 92-00 all turbo models. These do not come with replacement hoses, you will receive only a radiator itself. The Price to you as forum members on an individual price is £139.00 including delivery. We have the item in stock and ready for dispatch!! This price includes VAT and delivery. To Order you can call us on 08450 212 312 between the hours of 8:30am-5:30pm Monday-Friday to place an order over the phone. We also accept paypal payments which can be sent any hour of the day and will be processed at the first opportunity. To do just send a paypal payment to [email protected] with a note attached to the payment providing me with your contact details, shipping address and a note of the product you wish to order. I look forward to getting a few of these out to you guys and look forward to hearing your feedback. Its a new week and the sales staff are here to answer your questions and take your orders! We have these in stock and ready to dispatch along with our radiators to fit the new age models also. Bump to the top, we have these in stock and ready to dispatch. if you wish to order then give us a call on 08444 489 080 and we can take your payment and dispatch for next working day delivery. Hi can you pm me a price on a classic radiator please , as there are a few different prices in your posts . Price to forum members currently is £109.00 delivered!!! Last edited by nooswrx; 13 February 2013 at 12:23 PM. We still have these in stock and ready to dispatch!! Cause it is Friday and sales team a excited about the weekend!!! So much so that they are itching to take your orders!!!!! Give them a call on 08444 489 080 to place an order today and the team can arrange for the item to be dispatched and arrive with you on Monday! If you have any questions then do not hesitate to get in touch! We have made it to Wednesday and its time to start looking forward to the weekend! Our sales team are available to take your calls and answer your messages so don't hesitate to get in touch if you have a question! We have these in stock and ready to be Dispatched for the great price you see advertised! To order you can send your PayPal payment to [email protected] with a note attached of the payment providing me with your Full name, shipping address and contact telephone number! Don't forget to add to the note what the item is you wish to order. Or you can call us on 08444 489 080 between the hours of 8:30am-5:30pm Monday-Friday to place an order over the phone. I look forward to sending these out to you. It’s the start of a new week and we are ready to send your orders that were placed over the weekend! Send your paypal payment to [email protected] with a note attached providing us with your full name , shipping address , contact number and a note reminding us what the product is you wish to order. If you have any questions then you can post them on up... send us a PM.... or call one of our team on the above telephone number for advice. Perfect for performance upgrades, this thick core radiator has 40% more cooling capability than the standard radiator. Our sales Team are ready to take your orders and arrange for your item to be delivered to you tomorrow!! To Order you can call us on 08444 489 080 between the hours of 8:30am-5:30pm Monday-Friday to place an order over the phone. Last edited by [email protected]; 04 September 2013 at 01:25 PM. We have these back in stock and as part of another deal on the forum are providing these for £109 delivered!!! Middle of the week has arrived..... I suppose its a good thing though as it means the weekend will be upon us soon and we can get back to working on our cars! & a note reminding us of the items you wish to order. We can then process your order at the first opportunity and have our dispatch team send the item for next day delivery! If you have any questions then post them up, send a PM or call us on 08444 489 080 and our friendly staff will be happy to assist you. 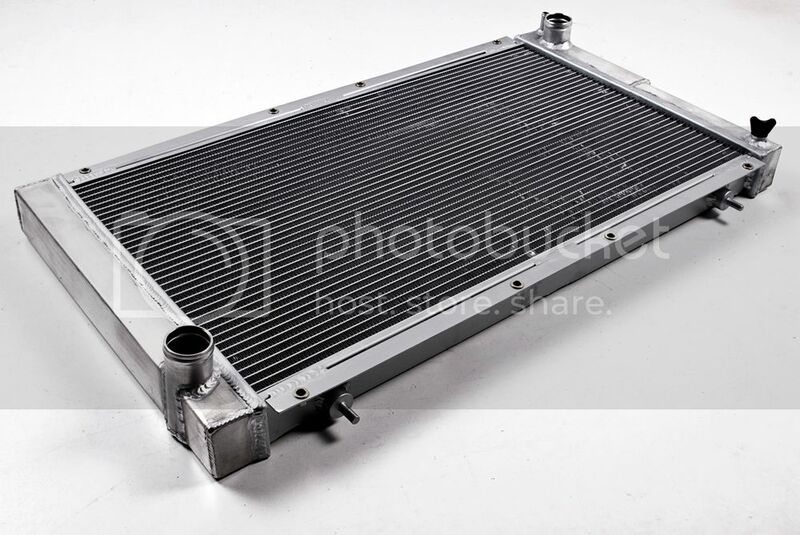 Quick Reply: Subaru Impreza Classic Turbo High Flow Race Radiator!